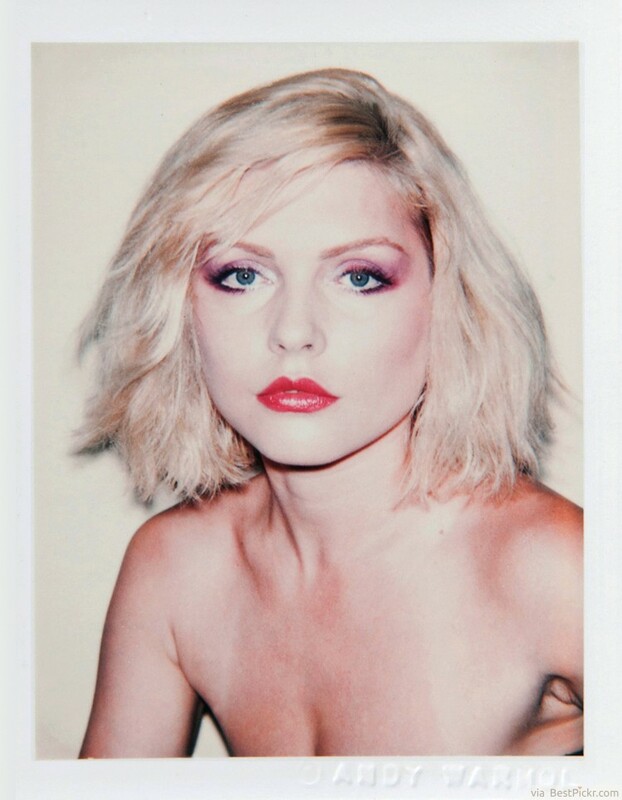 Debbie Harry epitomized cool in the 1970’s. Her platinum blonde bob hairstyle caught on like wildfire with its rebellion to the perfectly coifed hair styles of the previous generation. This an edgy haircut that still looks great today and the shoulder length hair with side swept bangs is very flattering for most facial shapes. Get some hair wax and tousle it until the punk rock goddess would be proud.